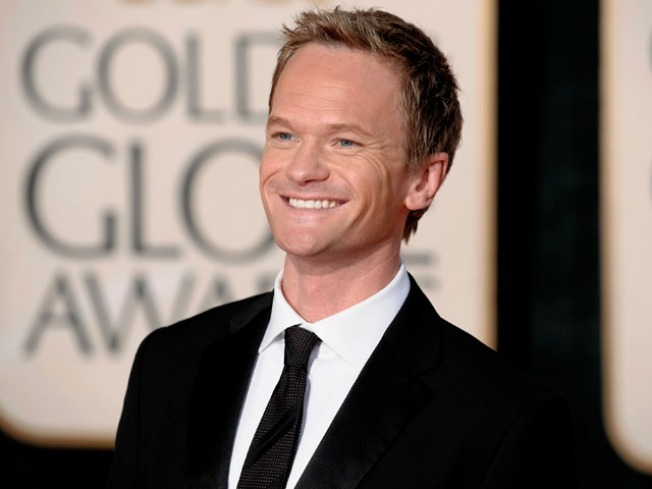 Neil Patrick Harris score a gig on "Idol." He may never have released a pop album, but that hasn't stopped upcoming Emmy host Neil Patrick Harris from sitting on the "American Idol" judges' table. Access Hollywood has confirmed that the "How I Met Your Mother" star sat in with Simon Cowell, Kara DioGuardi and Randy Jackson on day two of the "Idol" auditions in Dallas, Texas, on Tuesday. While he hasn't competed with Britney for pop stardom, Neil does have an album credit to his name. In December 2008, he was featured on "Dr. Horrible's Sing-Along Blog" the soundtrack to the musical from "Buffy The Vampire Slayer" creator Joss Whedon. Neil has also worked on Broadway scoring roles in "Sweeney Todd" and "Cabaret."